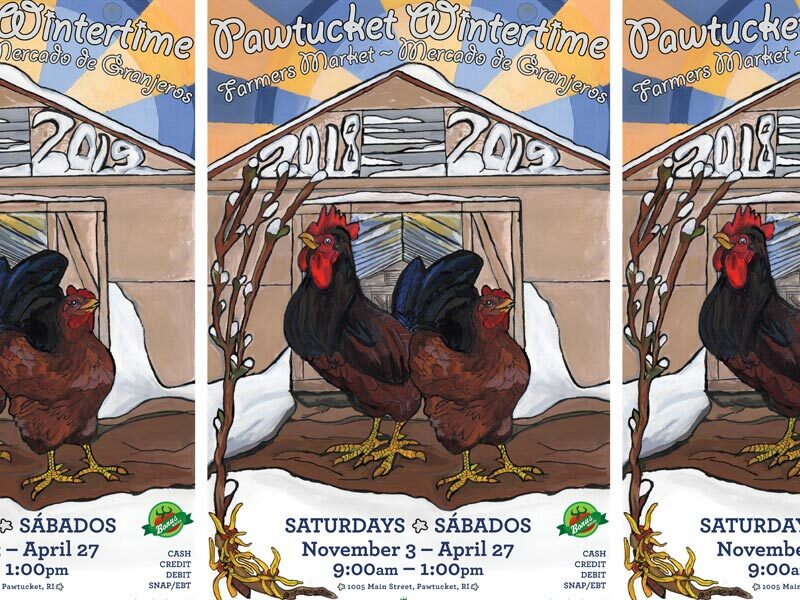 Help Local Farmers Make It to Spring with Special Events and Games Every Saturday in March at the Pawtucket Wintertime Farmers Market, 9am to 1pm. You will not only help keep our local food economy thriving during this challenging time of year for local farmers — you could also win a bushel of gifts from the market! Today’s FREE tasting is with small local producers from Hope & Main!